Our premium Mandarin Beard Oil is made from the highest quality restorative essential oils. 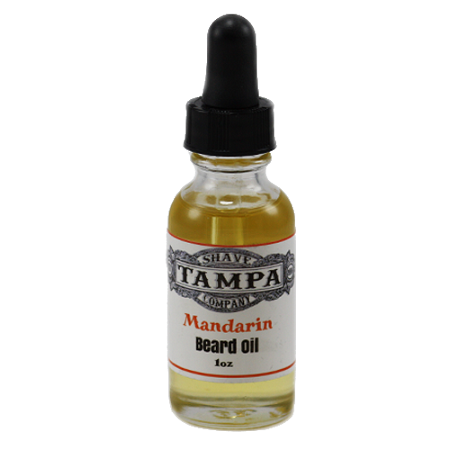 Our Mandarin Beard Oil will give your facial hair both a fabulous scent and a healthy appearance. Formulated to be lightweight, our Mandarin Beard Oil will help to keep your beard conditioned and healthy.